Walk through the glass doors of Arizona State University’s Kitchen Café and you will find a sleek, modern kitchen staffed by ASU nutrition majors. 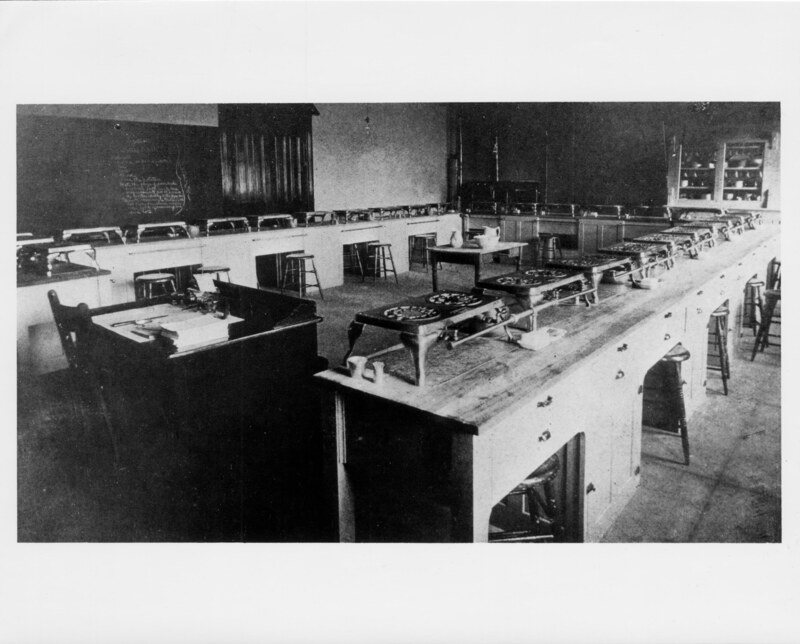 This is a far cry from a time when students sat at wooden desks, wrote on chalkboards and used miniature gas stoves to cook, which is exactly what ASU’s nutrition program looked like when it began in 1909. “It was, obviously, a very traditional, cooking and sewing, and preparing women to be wives sort of curriculum. Very, very little hard science,” said Linda Vaughan, director of the School of Nutrition and Health Promotion. Later, in the 1930s, the program transitioned into the Department of Home Economics Education, where nutrition and food was coupled with areas like family studies, textiles and clothing. Fast-forward to the 1980s when the department evolved again, becoming Family Resources and Human Development. This time, its focus was on developing the two strongest areas: child development and family studies, and foods and nutrition. Back then, selecting a major required flipping through a course catalogue, and foods and nutrition was difficult to find. “I remember students coming up to me and saying, ‘I had no idea ASU had a nutrition program. You know, if I had known this when I first came to ASU, I would have majored in nutrition,’” said Carol Johnston, associate director of the nutrition program. In 2000, the provost of ASU East, now the Polytechnic campus, asked foods and nutrition to transfer to ASU East and become its own department of nutrition. “We were a little nervous about if students would follow us,” said Rose Martin, former senior lecturer for the nutrition program. With the move to ASU East, the nutrition program gained visibility, students and faculty, but still managed to keep the tight-knit feel of a smaller department. After the success at ASU East, nutrition was invited to move to the Downtown Phoenix campus in 2009 as part of the College of Nursing & Health Innovation, a move that proved to be a turning point for the program. After a few transitions at the Downtown Phoenix campus, the nutrition program is now part of the School of Nutrition and Health Promotion within the College of Health Solutions – a natural fit due to shared dedication to health promotion and research. Today, ASU’s nutrition program is the largest and one of the best recognized nutrition programs in the country, and is continuing to expand. Starting in the fall, two new degree programs – a bachelor of science in nutrition with a concentration in food and tourism management and a master of science in obesity prevention and management - will be added to an already robust set of degree offerings. Along with adding majors, the program will expand its online course load, according to Vaughan. For example, the bachelor of science in nutrition with a concentration in nutrition communication is now available online. As health care starts to focus on preventative care and lifestyles, the field of nutrition becomes even more imperative. The American Heart Association estimates that if trends in the growth of obesity continue, annual health care costs attributed to obesity could reach $957 billion by 2030. Teaching patients to make healthy choices will reduce health care costs and allow patients to lead healthier lives. The program is also looking to expand into community outreach. Currently, it runs Camp CRAVE, a summer camp to help children learn basic fitness and nutrition skills. Children in grades 4-6 are able to come to ASU’s Downtown Phoenix campus and practice planning and cooking healthy meals in a real kitchen. Johnston hopes to expand the program into the community by purchasing a van in order to take Camp CRAVE to schools. Johnston also sees the nutrition program offering community classes in the future. These would be classes that members of the community could take on how to cook, how to stock a pantry, how to shop at the grocery store and other areas of nutrition. Though the nutrition program has gone through many transitions, it has used them to its advantage. The nursing and nutrition programs work closely together on research programs, simulation labs and an interdisciplinary education program. The nutrition program also partners with the exercise and wellness program, the College of Public Programs and the engineering program on various projects. A program that originated with a focus on creating “the ideal home life for today” now offers lots of opportunities for graduates that are in demand in today’s health and health care industries. For example, ASU offers 20 to 25 dietetic internships every year for graduates who want to become registered dietitians. Also, graduates of the program had a 100 percent pass rate on the National Registration Examination for Dietitians last year. With all of these reinventions and accomplishments, the nutrition program has kept its focus on what matters most: the students. The program has grown tremendously, and its rich history has helped it excel far beyond what anyone in 1909 could have imagined. 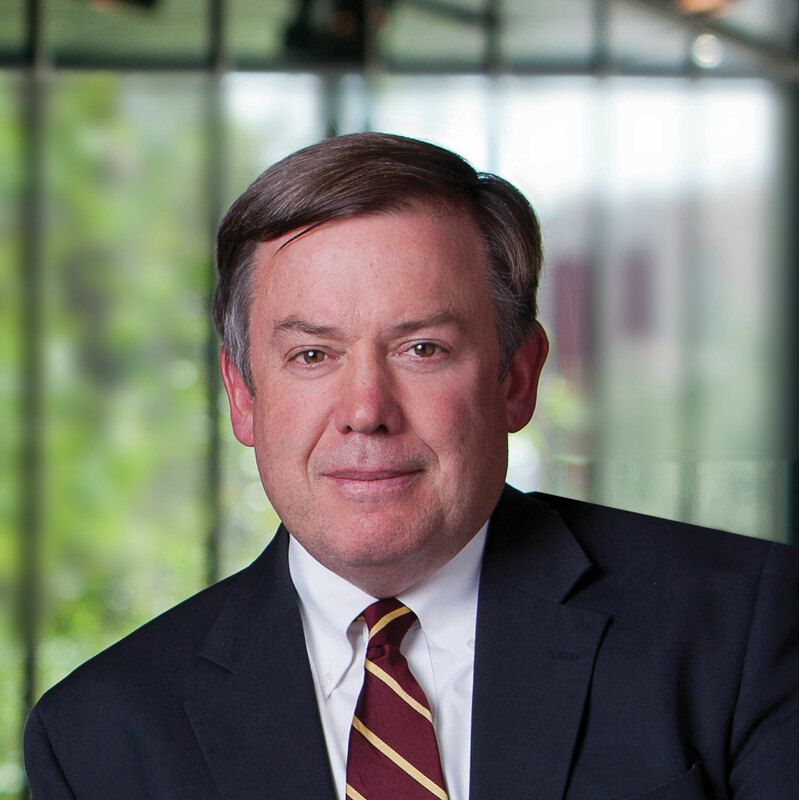 ASU President Michael Crow congratulated ASU faculty and staff for their contributions at the April 29 Employee Recognition Celebration. ASU President Michael Crow congratulated ASU faculty and staff for their contributions at the April 29 Employee Recognition Celebration. Crow said this year was "ASU's most successful year to date." This year, "ASU is graduating more than 18,000 students at the highest level of academic capability," Crow said. "Among universities without medical schools, ASU is the fourth-most significant inventor of things." Crow said that the university was able to accomplish so much, without increasing its workforce, because ASU's talented faculty and staff were able to increase their productivity relative to two of ASU's principle products: people and new ideas. ASU saw no reduction in performance through the recession, he said. "We saw enhanced creativity, enhanced innovation, enhanced capability. "ASU is mastering technology so that it can be used to enhance educational outcomes, to enhance learning outcomes, to lower cost, to continue to provide for accessibility, and to do all of that with profit not being our objective," he said. Employee Recognition Celebrations recently took place on all ASU campuses for faculty and staff. The annual event is just one component of the university’s Employee Recognition Program.